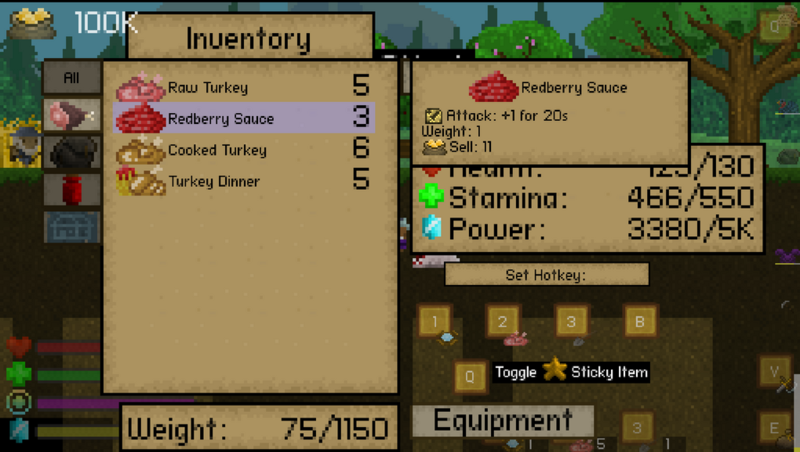 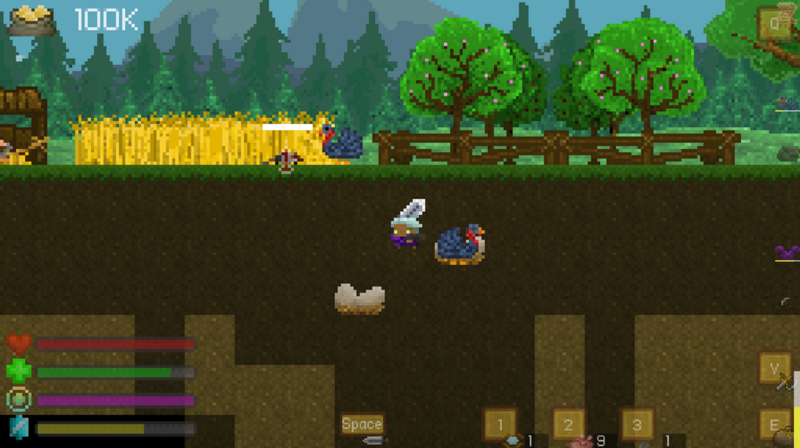 Adds a few new thanksgiving food items and the fearsome turkey! Possibility of more foods to come! 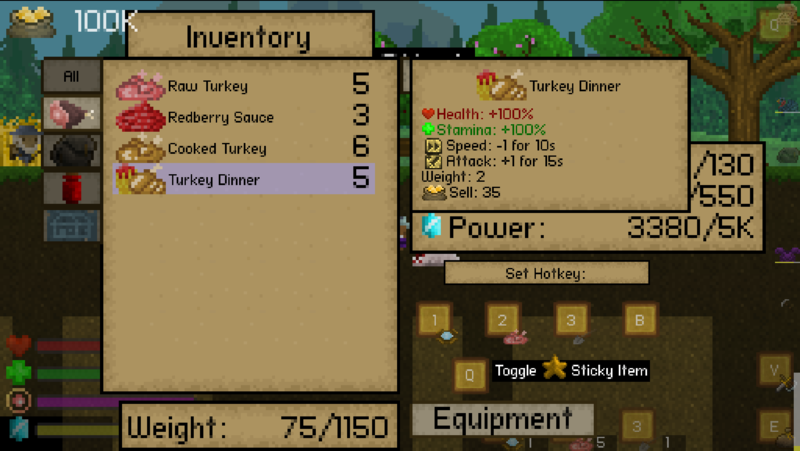 Can the turkey be farmed?